No matter their industry, designers take existing elements and combine them into tools and platforms that help people accomplish their goals. 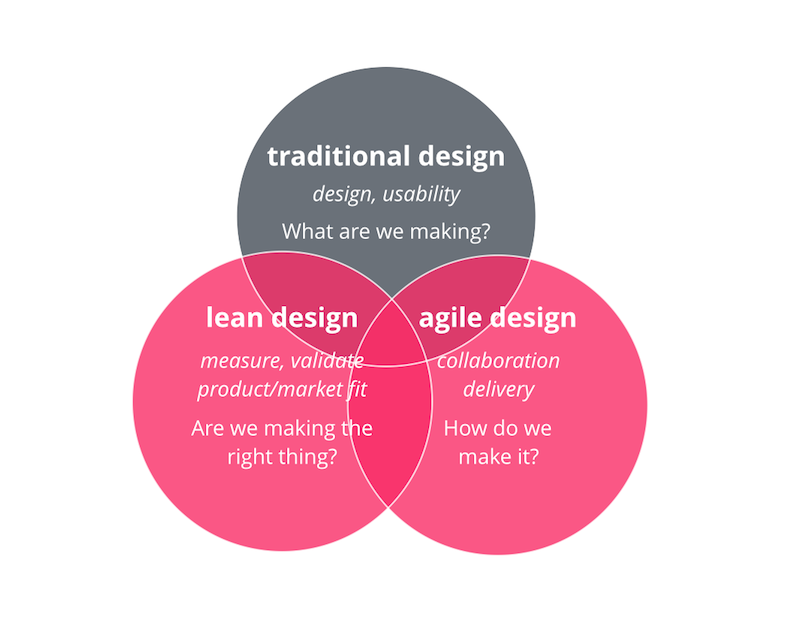 It’s no accident that you can apply the same lens to thinking about product design. Product designers have the power to invent things no one’s ever seen before. New tools that make people’s lives easier, more comfortable, or enjoyable. But they rarely do it alone. So while a good designer skillfully visualizes and verifies ideas in isolation, a truly great designer collaborates with others to bring ideas to life. A great product designer positions himself to best facilitate the work of others. Marketing: The designer can adjust product details that might not be vital for daily use, but play a key role in sales. This includes signature and micro- interactions, visualizing features that haven’t been built yet, and identifying functionality that sticks with users. Customer support: Through user research and support ticket review, the product designer can identify and address the most important problems users face. Open usability testing sessions and presentations on current research efforts can help immensely. But today, we’ll focus on product development. Product designers’ understanding of users reaches beyond the interface. They build the overall experience with an understanding of related and competing services a user might also employ. But more importantly, they understand what their user wants, and how they want to feel doing it. A product designer should understand not only how functionality should be manifested, but also what functionality is needed. In The Hard Thing About Hard Things, Ben Horowitz calls the product manager (PM) the CEO of a product. Playing that role means keeping user, business, and technical needs in mind at all times—and that can be a huge challenge. Plus, product managers usually have an engineering background, sometimes complemented with business education, so the user’s perspective might not come so naturally. Given these circumstances, it’s all too easy to make a decision that favors one of these perspectives over the others. Since product managers have sales and finance people to help with the business perspective and engineers with the technical, designers are the users’ natural representatives in the product development cycle. While feedback’s hard to give, reactions are hard to fake. Designers can be true assets for PMs by sharing best practices like this, and conducting research sessions with them. People don’t buy products—they hire them for jobs they’d have to do anyway. Finding the right job for your product creates deep empathy with your users and helps turn feedback into actions. 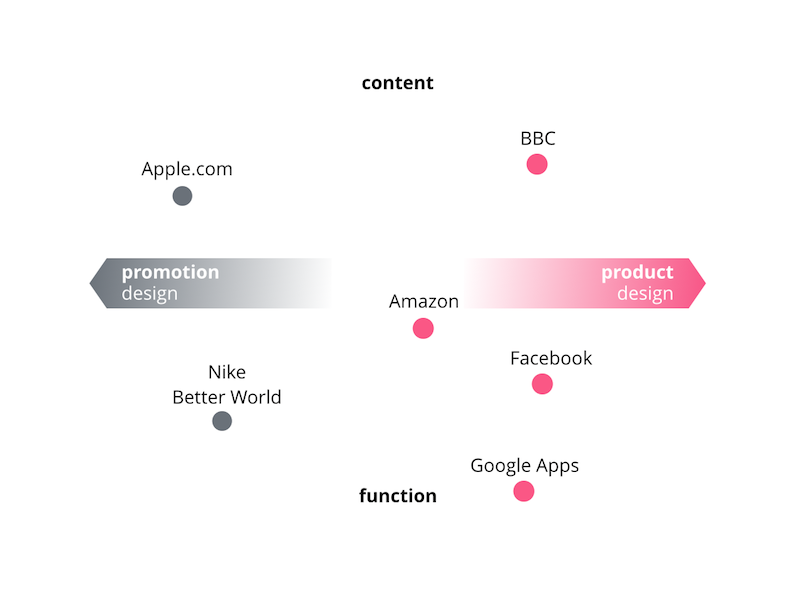 Is your product too simple? Are there too few features to satisfy user needs? Does it need to be extended? Is your product too complex? Are there redundant, misunderstood, or unused features that could be removed? Does your product have just the right level of complexity? Are any features badly distributed, organized, or prioritized? With your support, your product manager can more easily identify the questions that will best help determine your next iteration’s direction. Envisioning ideas is easy for designers, but can be more difficult for the rest of the team. Like it or not, rough sketches probably won’t stir their enthusiasm like they do yours. Present your ideas with mockups or prototypes. Your team will appreciate the effort, and it’ll be easier to get everyone the same page and able to evaluate your idea properly. The higher the fidelity, the more actionable feedback you’ll get. Organize show-and-tell sessions with free lunch for anyone who participates. Discuss what you’re designing right now and collect comments on that. Recognize that ideas emerge gradually. 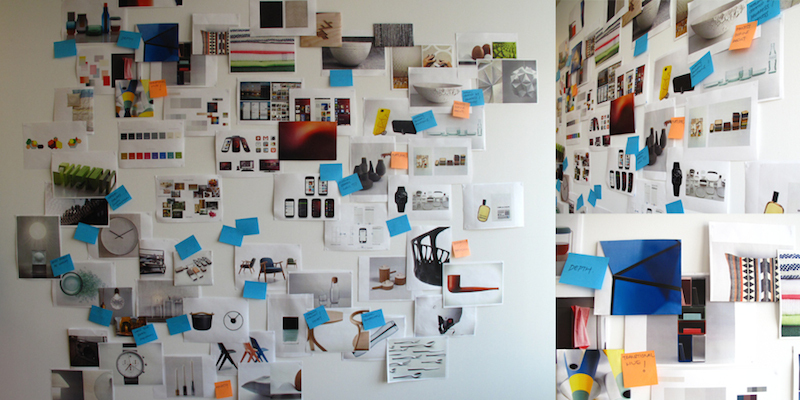 Display your ideas publically, either on physical walls or internal social network feeds. Encourage comments. Explain that even if you can’t immediately implement an idea, you may be able to build toward it. Seasoned designers can rationalize every decision they make. On the other hand, they also know that unknown and uncontrollable circumstances determine the success or failure of many products. 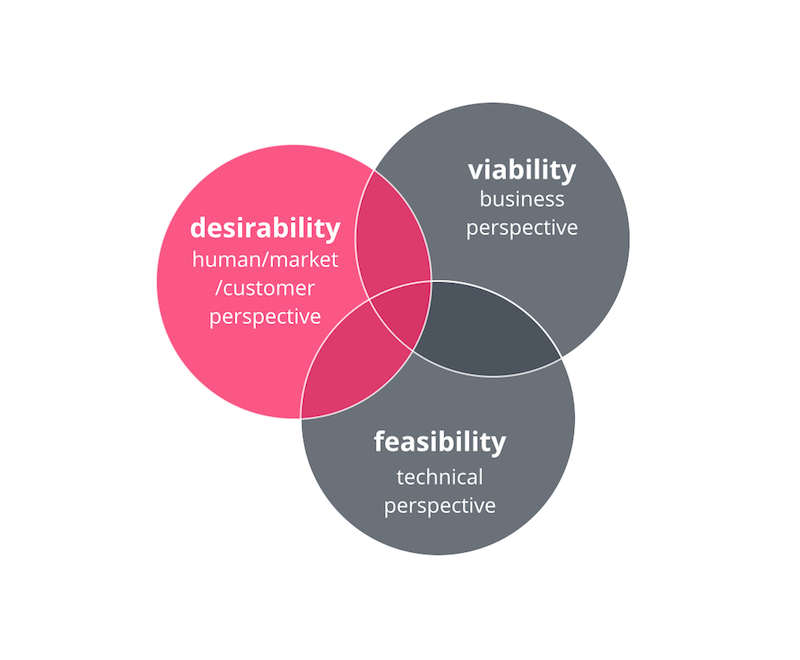 To save time iterating on unsuccessful concepts, split your design process into 2 parts. In the first half, come up with many ideas, sort them out, and jump straight from sketch to prototype. Implement the most viable options and test them all. Later, revisit what worked, refine it, and roll it out to all customers. Gmail does this brilliantly by introducing new features as a part of their “Labs.” This method alleviates the fear of releasing something unfinished or that could scare regular users but be beneficial to power users. Such processes may seem natural, but a surprising number of teams actually use incremental, waterfall-like methods that can lead to features being finalized before their usefulness has really been determined. Understanding the benefits of testing often separates junior engineers from their senior colleagues. The same can be said of designers. Weekly usability (and usefulness) testing makes it easy to develop empathy with your users so both your and your product manager can make better decisions. If you struggle to prioritize testing of selected features, start doing it the other way around: choose what not to test. A great product designer is not only skilled and capable on his own, but also (and more importantly) in collaboration with other team members. And while designers inevitably collaborate with many teammates, the key people to facilitate are product managers—the people best positioned to make use of your skills to increase the probability of creating a purposeful and profitable business. Business Consultant at 2FRESH. Tweets at @ondrejvalka.